This is what I called technology… Charging your device at the speed of shock! It is an abuse on technology if it takes 60minutes to have a full charge on your device. However,Meizu took the world by storm when it announced Super mCharge technology at MWM2017. Super mCharge is rated at 55W (at 11V/5A), which is dramatically more power than Motorola’s 28.5W TurboPower or Qualcomm’s 18W Quick Charge 3.0 methods. 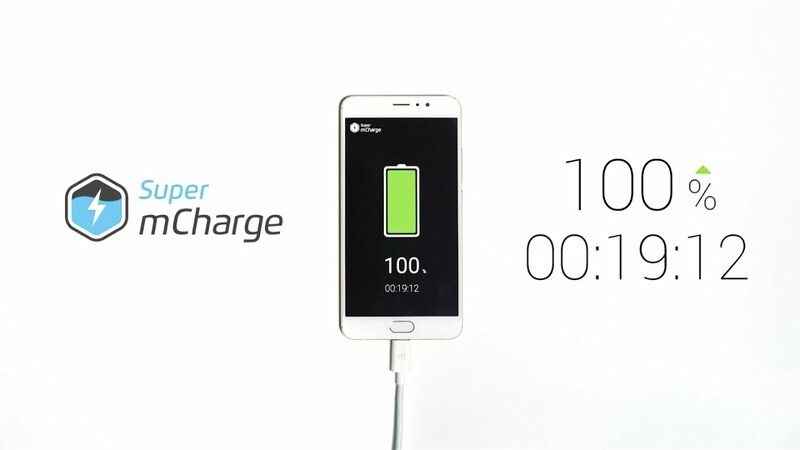 According to Meizu, that’s enough to fully charge a 3000mAh Super mCharge-rated battery in just 20 minutes, which is certainly impressive if it actually holds up in the real world. 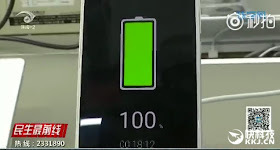 This time around, the mCharge was demonstrated at Meizu’s headquarters in the presence of a visiting Taiwanese reporter. From the reporter’s perspective, he was able to record only 18 minutes and 12 seconds as the time it took a phone to go from 0 to 100%. The reporter also noted there was no heat despite the super quick charge delivered is a short burst. And in a world where exploding smartphone batteries are a lingering concern, Meizu promises that Super mCharge batteries will only reach around 100.4 degrees Fahrenheit, which is lower than the 111.2 degrees Fahrenheit that it claims Quick Charge 3.0 batteries can reach. Though Meizu hasn’t announce the smartphones that will be using mCharge technology, but I’m guessing it won’t take much time before we start seeing devices with super mcharge technology. I called this technology charge at the speed of shock!